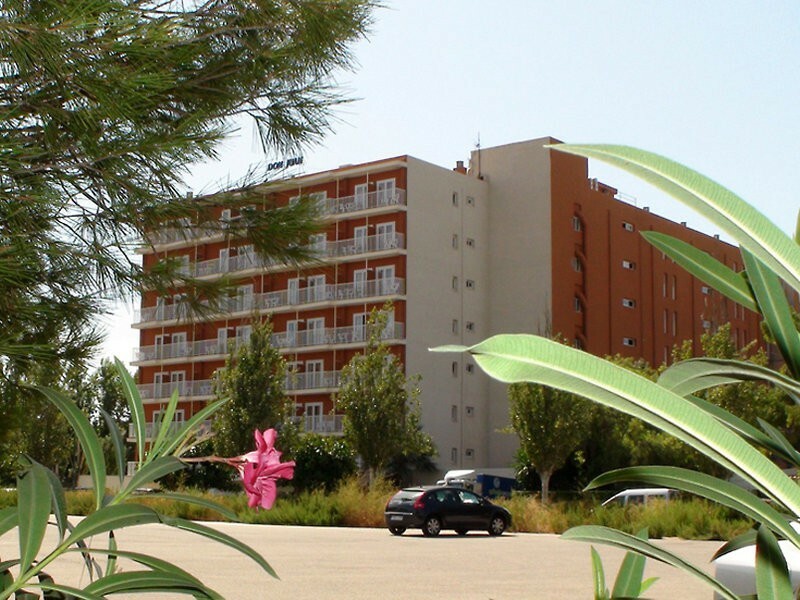 The hotel HSM Don Juan is situated in Magalluf, one of the most popular and well known resorts of Majorca. The beautiful sandy beach boasts of blue flag thanks to its high quality year after year and is only 400 m away and it offers the possibility to practice water sports. Nearby there are countless bars, restaurants and shops, which turn Magalluf into one of the most vibrant and attractive resorts on the island. 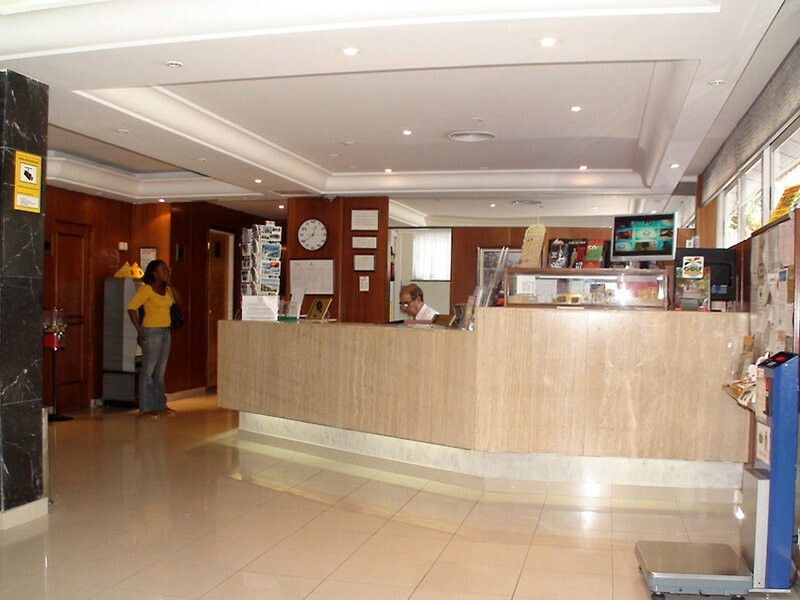 The hotel offers refurbished double rooms that present a modern and up-to-date look. All with bathroom, air conditioning or heating, safety deposit box (extra charge), telephone, WIFI (extra charge), parquet floor, satellite TV and balcony. 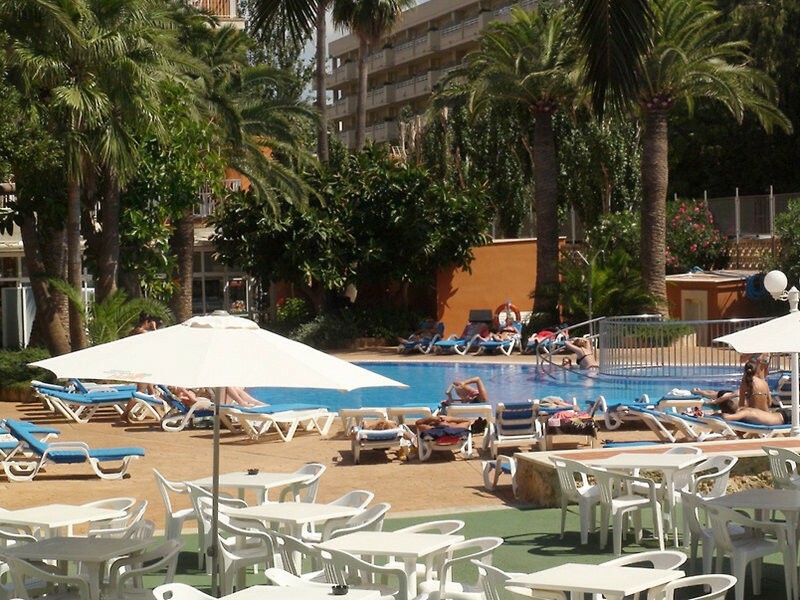 Spacious terrace with the swimming pool for adults and a childrens separate space, surrounded by sunbeds and sunshades. Bar service at the pool. Bar indoors. Roomy common areas, game room. Mini club for children in the summer. Swimming pool for children. 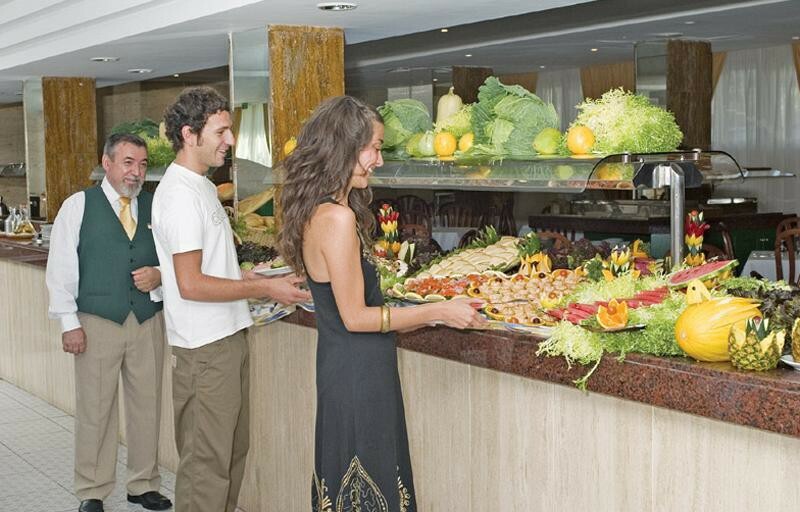 The restaurant offers as well some dishes prepared instantly in show cooking. Thematic buffets. Drinks in half board and full board are not included in the price (lunch and dinner).